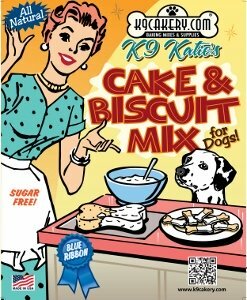 I want to start a dog bakery from my own kitchen. I am trying to save money. Do I really need to have a license if I am just starting out? 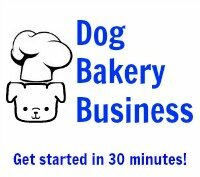 We recommend you read the other Q and A on this page that features questions from other people interested in starting a dog bakery. If you are planning to sell your dog treats, being licensed is an excellent idea if not required. You will have to check with your state for the state requirements. Once you become a vendor and sell to others, your liability is increased. You do not want to cut corners and end up in trouble down the line.